Safety Training Video, Barguments and Amex. Get the latest info from ASL Productions. 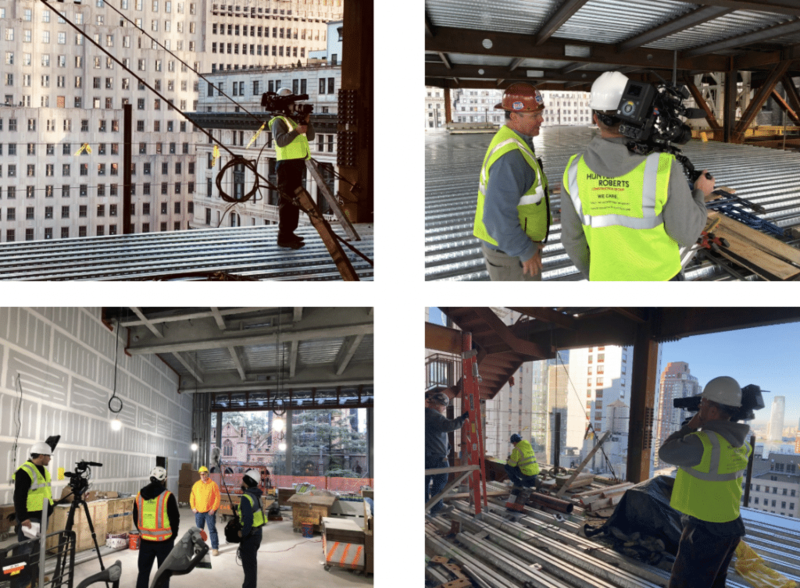 Back in September, we kicked off a series of shoots for a safety training video for Hunter Roberts Construction Group. This month took us from Long Island, to Pier 14, and down I-95 to Philadelphia, documenting safety at sites big and small. One of the highlights was a new skyscraper in the Financial District. Our team dressed warm (for one of the first sub-40 days), scaled ladders, and looked as cool as ever in our hard hats and neon vests. 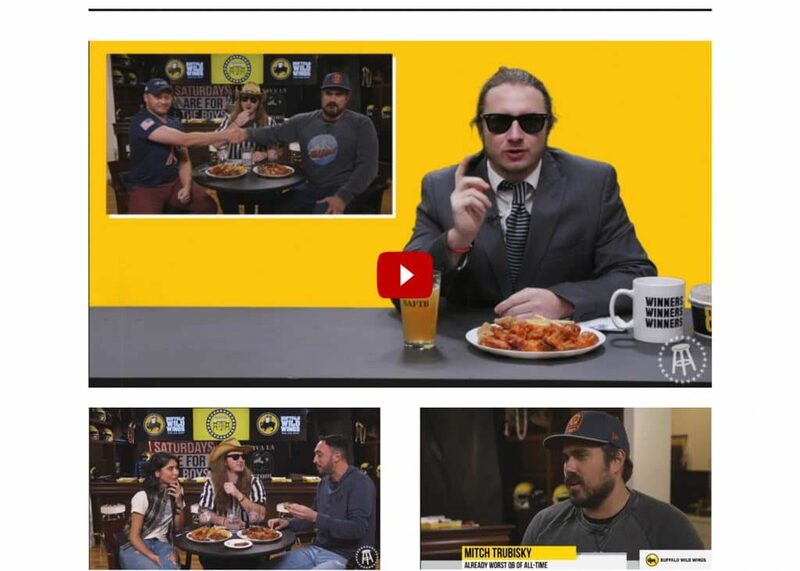 Barstool Sports have brought back their popular Barguments series, sponsored by Buffalo Wild Wings! The concept is simple: two debaters go head-to-head and argue their points on the most Stool-esque of topics. Needless to say, ridiculousness ensues. ASL provided four camera operators, lighting design, and props assistance for the project. Check out Barstool for all the action, including the final round taking place at Buffalo Wild Wings. 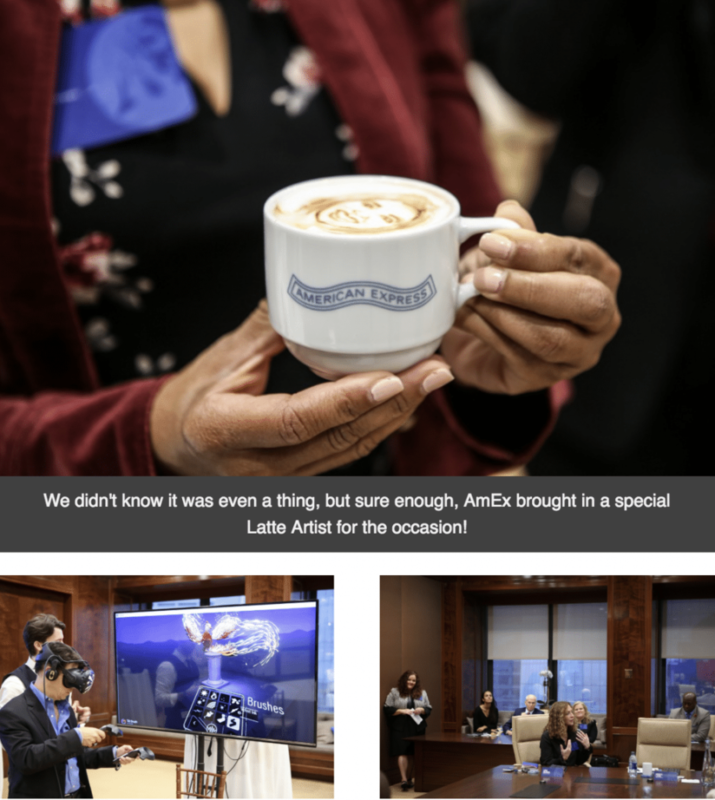 ASL has had the pleasure of working on several projects for American Express. This month, we caught a glimpse of the future at their Health Care Summit! They brought out a virtual reality innovation lab and brought in thought leaders to speak about other breakthroughs in the industry, including blockchain research. ASL was there to film the event and cut a 2-minute sizzle recap. Every once in awhile we’re lucky enough to shoot a spectacular event for a great cause. 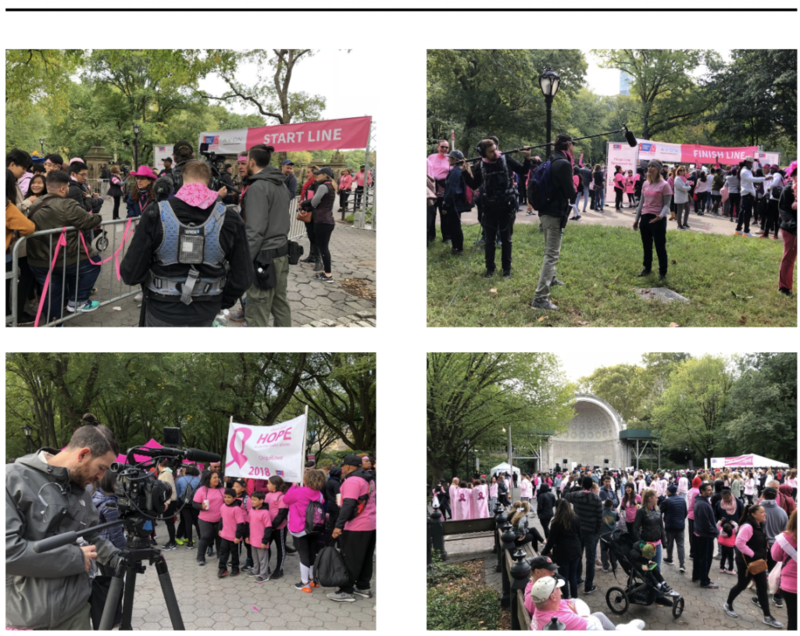 This month, we headed to Central Park for “Making Strides of Central Park,” sponsored by Avon, to raise money for the American Cancer Society. Over 50,000 were on hand decked out in pink gear to support the hundreds of survivors on their 4-mile walk to battle for the cure. The levels of energy and optimism were contagious as our crew bounced from start to finish documenting the walkers from Team Avon. 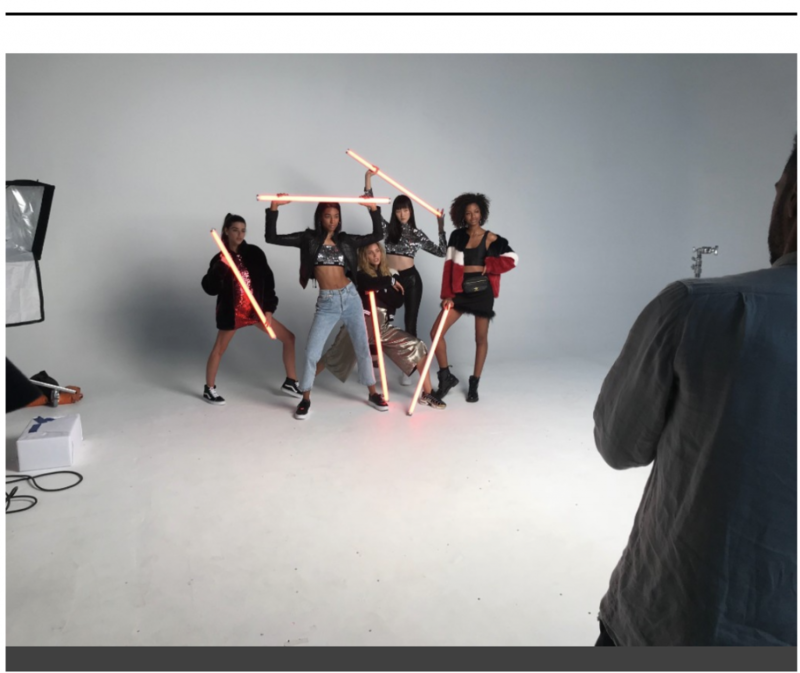 Next month we’ll fill you in on new testimonial stories, more event coverage, and an amazing project highlighting the latest fashions from Women’s Foot Locker! to follow our work and stay up-to-date with the latest ASL news!